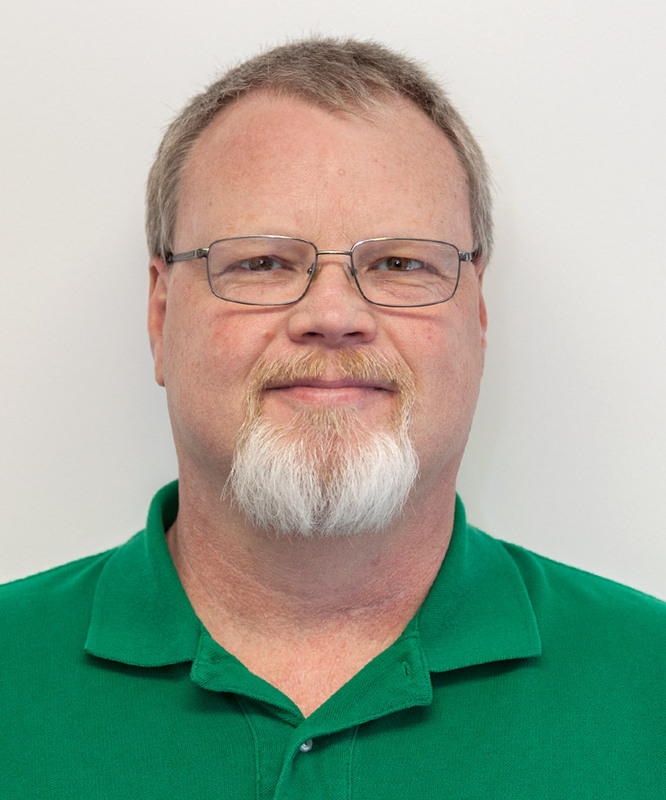 Wes has 16 years of IT experience managing, monitoring and troubleshooting servers, workstations and databases. At his previous position, Wes oversaw several projects including building Active Directory and Exchange deployments, consolidating SQL Servers into redundant fail over SQL clusters and migrating users to Office 365. Wes graduated from the University of Kentucky, majoring in Finance, but after meeting the love of his life (his wife, Wendy) he decided to follow another passion of his, computers. Wes and Wendy moved to the New River Valley in 2014 when she became the minister of Unity Christian Church in Radford. Wes loves the NRV and its beautiful mountains and enjoys spending time outdoors hiking when possible.